Donations are one of the most impactful ways you can support Let’s Make a Difference and ensure it continues to provide support to underprivileged kids in Medina for many years to come. We welcome donations in many forms! If you’d like to contribute any of these items, please contact us to make arrangements. We accept donations by check or online via a secure PayPal account. 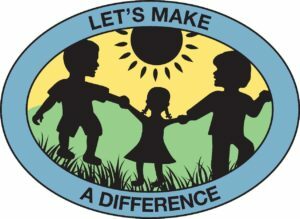 Let’s Make a Difference has been providing valuable services to the Medina community for many years and has been recognized throughout Medina County for its efforts. Read more about the contributions Let’s Make a Difference has made throughout the years.